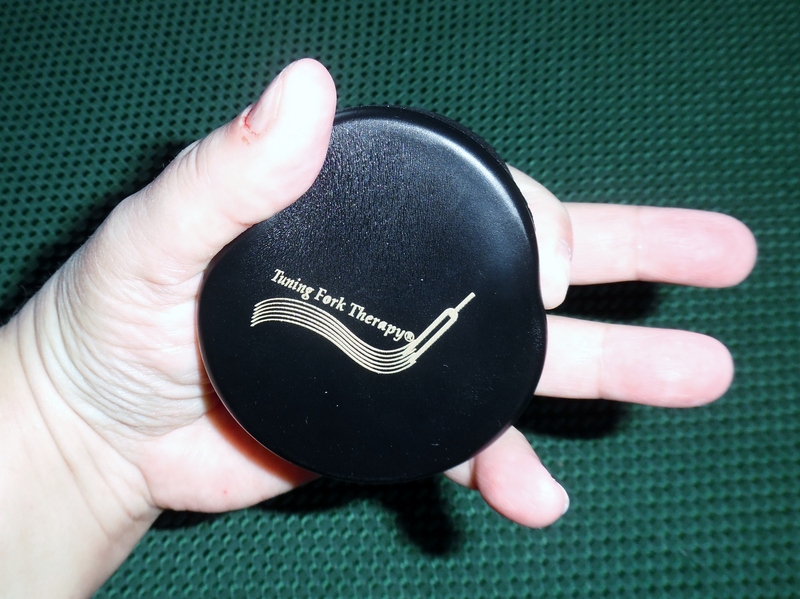 Tuning Fork Therapy® offers the TFT Stress Puck as a way to only de-stress after a hard day, but also as a way to gain muscle strength in your fingers in order to better hold the tuning forks. Order alone, or with an ebook chock full of exercises for your fingers, hands, wrists and arms. Great gift idea for your favorite sound and vibrational practitioner (or for yoruself). I am closing this item out and offering it as a free gift to any one placing an order until supplies are gone. 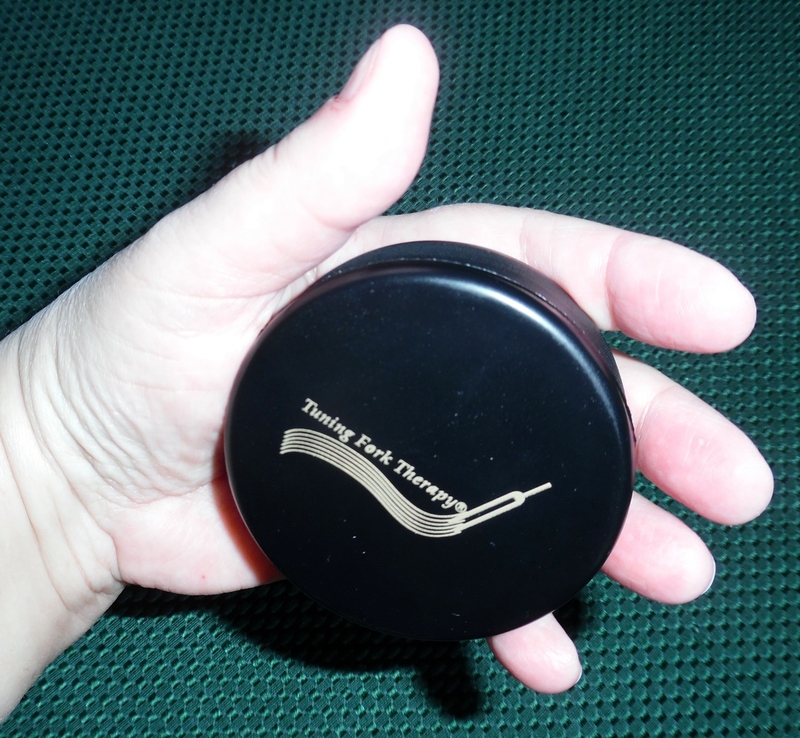 TFT Stress Pucks are made of pliable soft foam for easy grasping ability. Work each finger individually or the hand as a whole. Cost of 1 TFT Stress Puck is $1.99 plus $2.99 U.S. postage. $2.99 plus $2.99 for U.S. postage.